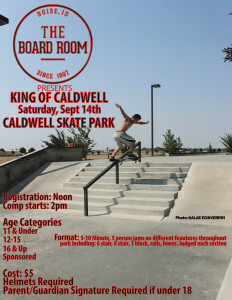 The Boardroom presents the “King of Caldwell” Skate comp going down this coming Saturday, September 14th @ Caldwell Plaza. 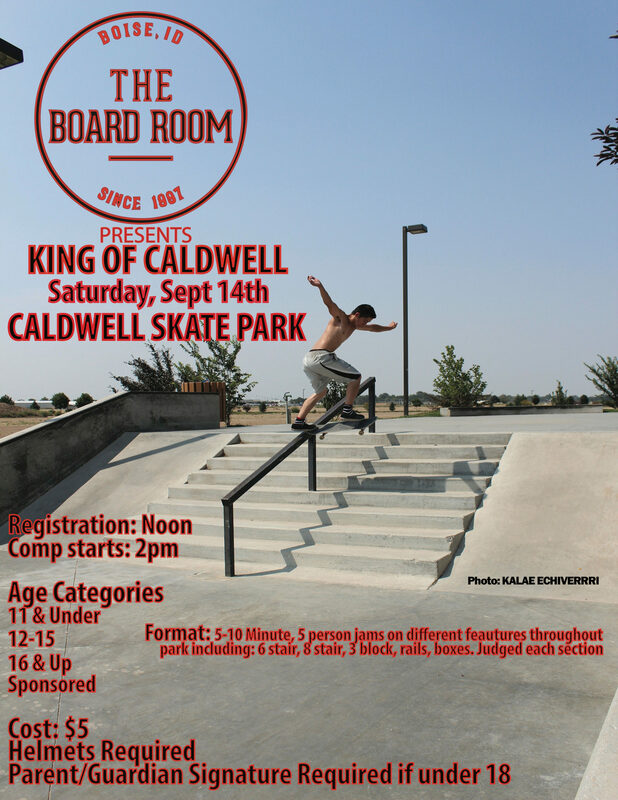 Helmets Required, $5 Entry, Parent/Guardian Signature required for participants under the age of 18. 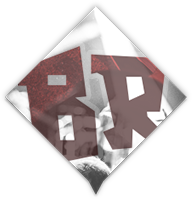 Registration Noon, Comp Starts @ 2pm. Click flyer for more info including comp format. See you there!